And a special thanks to the Owner, Wabs for having a go and keeping it alive, solo Mod KR Rob thanks for all your background work as well. wabbits, Changone, Rivo and 3 others like this. Merry Christmas to you too Sydney and all the BM's. Sydney and obes like this. Merry Christmas all. Have a great time over the next few days and stay safe. Especially you lot over in Happyland. All good things to my fellow man, errrrr, that means ladies too. 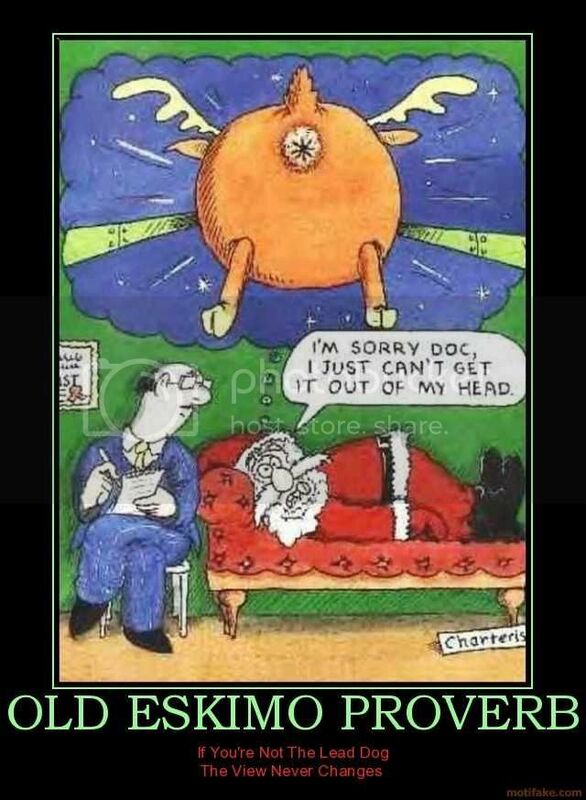 Bloody PC crap..
Merry Xmas one and all stay safe over the silly season. i think this is our 5.0 th Xmas.....time flies, in the words of a famous poet. "it's been emotional". Sydney, jontymate and OZZYGUY like this. Merry Christmas to all. In the spirit of the boards foundation of cross cultural relationships. A tiny Thai girl that is my wife is cooking a ham. Ipad in hand for instructions. Do you need help Dao? "No i can do" Okay go to shop and buy stick to put in a ham. What??????? ipad have stick in hams and crust (crackle)........... the sticks are cloves. That is what I love and to share those moments. The good and the bad and the funny. Its been a while since i've been on here, but Merry Christmas everyone. Enjoy the holidays and stay safe. My 1st Xmas alone, maybe ever?? I had to cancel my trip home to Boston because my dog had some skin infections (hotspots) and felt bad boarding him until fully cleared up. Another Christmas away from family for me. I will be in the company of good friends though.